Silhouette vinyl kit contains everything you need to get started including four colors of premium vinyl a roll of transfer paper 10 exclusive shapes and more. Contains: 4 sheets of 9 in. x 24 in. premium vinyl in black white dark pink and leaf green 10 feet of premium transfer paper Silhouette hook Silhouette scraper Exclusive download card good for 10 vinyl designs Idea booklet and instruction guide Instructional DVD. This item cannot be shipped to APO/FPO addresses. Please accept our apologies. 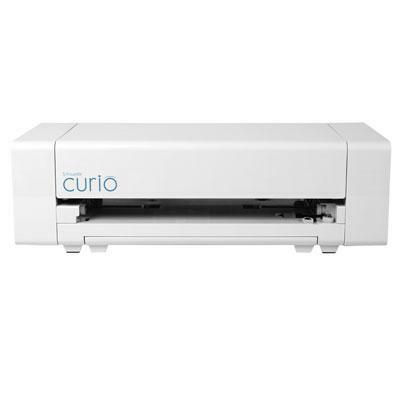 The Silhouette Curio hobby machine is the perfect complement to Silhouette's other cutting tools the Silhouette Portrait and Silhouette CAMEO. 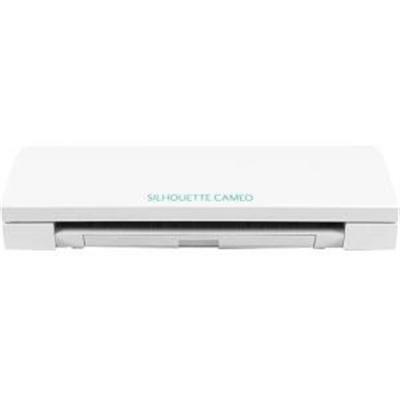 Simply connect Curio to your PC or Mac with the included USB cable and use the included software Silhouette Studio to design your project. Then send your project to Curio to put your signature style on countless DIY projects. Curio is the perfect machine for DIYers that love to diversify their creativity. With Curio you can: create beautifully etched metal (Stippling & Etching tool SOLD SEPARATELY). Embellish foils and metals with unique stipple patterns (Stippling & Etching tool SOLD SEPARATELY). Sketch intricate multi-color designs. Create one-of-a-kind stippled ink projects. Cut custom designs out of paper card stock vellum vinyl fabric stencil material and more. Cut or sketch fonts already installed on your computer. Add embossing or debossing textures to soft papers vellum and other materials. Use unique materials as project surfaces This item cannot be shipped to APO/FPO addresses. Please accept our apologies. Silhouette Bundle includes a Hook Scraper Spatula and Pick-me-up tool. The Silhouette hook is an essential tool for weeding vinyl and heat transfer cutouts. 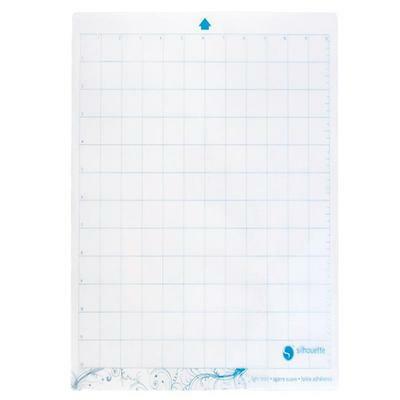 Use the Silhouette scraper to scrape cutting mats clean apply transfer paper to vinyl artwork and smooth adhesive to temporary tattoo paper eliminating air bubbles along the way. The Silhouette spatula is the perfect tool to lift delicate designs from the cutting mat without curling or tearing. The pointed tip makes it easy to get under cutout designs and work around the most intricate shapes. It won't take long before this handy tool is a necessity for all your crafting projects. This tool has a tacky tip for picking up and placing small objects like paper pieces and rhinestones. If you?re an avid crafter this will come in handy constantly. This item cannot be shipped to APO/FPO addresses. Please accept our apologies. Silhouette heat transfer kit contains everything you need to get started including five colors of heat transfer material a Silhouette hook tool 10 exclusive designs and more. Contains: 3 sheets of 9 in. x 12 in. smooth heat transfer material (black teal dark pink) 2 sheets of 9 in. x 12 in. flocked heat transfer material (white and yellow) Silhouette hook Exclusive download card good for 10 heat transfer designs Idea booklet and instruction guide Instructional DVD. This item cannot be shipped to APO/FPO addresses. Please accept our apologies. 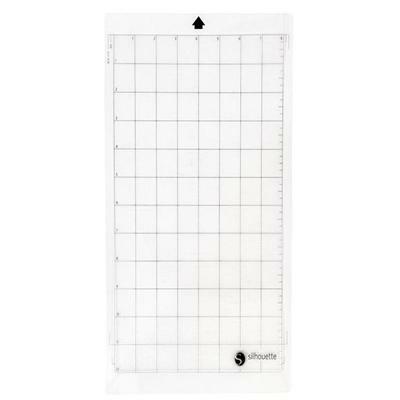 Cameo Cutting Mat 12"x12" Cameo Cutting Mat 12"x12"
Silhouette CAMEO 12" x 12" cutting mat (Trilingual). Fits media up to 12"x12" in size. 1" grid design for precise paper alignment and placement. Arrow indicates which direction to insert the mat into the tool. Tacky adhesive temporarily holds media in place when cutting. Holds a variety of media weights from copy paper and cardstock to fabric. This item cannot be shipped to APO/FPO addresses. Please accept our apologies. Portrait Cutting Mat 8"x12" Portrait Cutting Mat 8"x12"
Silhouette Portrait 8" x 12" cutting mat (for use with all Silhouettes) - This 8 in. x 12 in. 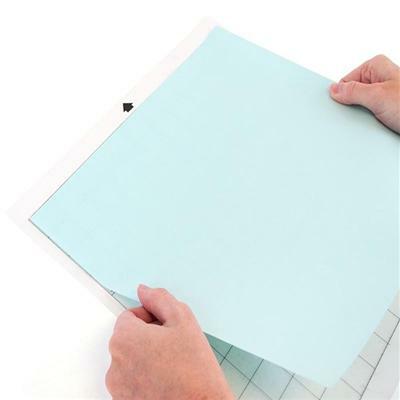 cutting mat has the ideal tackiness for holding thin and thick media from paper and cardstock to fabric and magnet paper. This item cannot be shipped to APO/FPO addresses. Please accept our apologies. Cameo Light Hold Mat 12"x12" Cameo Light Hold Mat 12"x12"
Silhouette Cameo Light hold 12"x 12" Cutting Mat. Fits media up to 12"x12" in size. 1" grid design for precise paper alignment and placement. Arrow indicates which direction to insert the mat into the tool. Tacky adhesive temporarily holds media in place when cutting. 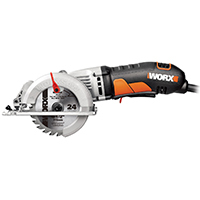 It?s ideal for cutting thinner materials including copy paper. This item cannot be shipped to APO/FPO addresses. Please accept our apologies. Silhouette 12"x36" Glitter Heat Transfer Bright White. Heat Transfer Material - For custom apparel and fabrics. Cut intricate designs with the silhouette in glitter heat transfer material then iron them onto clothes and other fabrics for a professional custom look. Silhouette heat transfer material is manufactured with transfer tape already adhered so you don't need anything but a roll/sheet of your favorite style and your silhouette machine to start creating. This item cannot be shipped to APO/FPO addresses. Please accept our apologies. 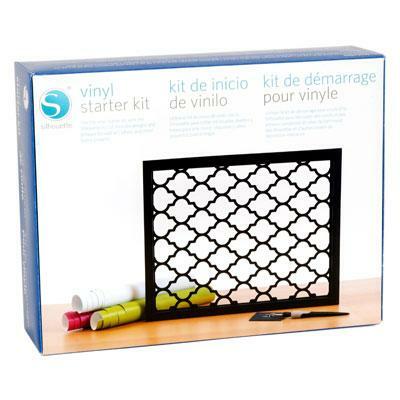 Silhouette fabric ink starter kit contains everything you need to get started including ink stencil vinyl sponges 10 exclusive designs and more. Contains: 2 oz. bottle of black fabric ink 3 feet of see-through 9-inch stencil vinyl and clear transfer tape Silhouette hook Mixing tray Sea sponge Foam brush Exclusive download card good for 10 stencil designs Idea booklet and instruction guide Instructional DVD. This item cannot be shipped to APO/FPO addresses. Please accept our apologies. Give the gift of gourmet with these simple, sleek gift boxes. This box, measuring 7 x 1.5 x 5.5 in. will accommodate four 60 ml sampler bottles. Bella Vita's OJ2 Sampler bags are designed to hold 2 sample size (typically 60mL) olive oil or vinegar bottles. This natural jute bag features a clear window to show off the bottles, and dividers for protecting each one. A great way to create ready made gift sets for your customers. A decorative food packaging must have, Bella Vita's double compartment natural gourmet bag is sustainable, eco friendly, and reusable. This gift bag features a compartment separator and item windows so you can safely display your gourmet treats. Crafted with a Jute body and Bamboo handle, this packaging is perfect for BBQ sauces, honey, or any of your gourmet gift ideas. Bella Vita's OJ4 Sampler bags are designed to hold 4 sample size (typically 60mL) olive oil or vinegar bottles. This sophisticated black jute bag features a clear window to show off the bottles, and dividers for protecting each one. 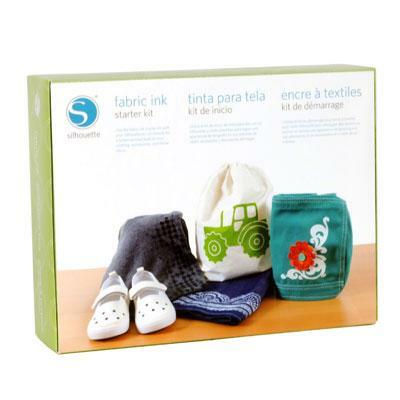 A great way to create ready made gift sets for your customers. Bella Vita's olive colored sampler bags are designed to hold 6 sample size bottles (typically 2 oz / 60mL). Great for sample sized olive oils, vinegar and liquor bottles. This natural jute bag features a clear window to show off the bottles, and dividers for protecting each one. A great way to create ready made gift sets for your customers. Bella Vita's natural colored sampler bags are designed to hold 6 sample size bottles (typically 2 oz / 60mL). Great for sample sized olive oils, vinegar and liquor bottles. This natural jute bag features a clear window to show off the bottles, and dividers for protecting each one. A great way to create ready made gift sets for your customers. Olive oil bags designed to accommodate your olive oils, vinegars and much more. These attractive natural colored jute bags have extra large windows on both sides to really show off your gift. They are durable, eco friendly, sustainable and reusable! Patent Pending. Eco Friendly. Bella Vita's olive oil sampler bags have been a hit and are now designed to also hold 6 sample size bottles (typically 2 oz / 60mL). Great for sample sized olive oils, vinegar and liquor bottles. This red jute bag features a clear window to show off the bottles, and dividers for protecting each one. A great way to create ready made gift sets for your customers. The humble laundry clip is not just for clothing anymore! Say hello to Minipins: small, wooden craft clothespins that are perfectly suited to all sorts of quaint and rustic arts and crafts. Peg photos and pin pictures, embellish scrapbook pages, or create showy mini-projects. The only limit is your imagination! Why You'll Love Them: They're fully-featured, just tiny! Isn't everything cuter when it's small? 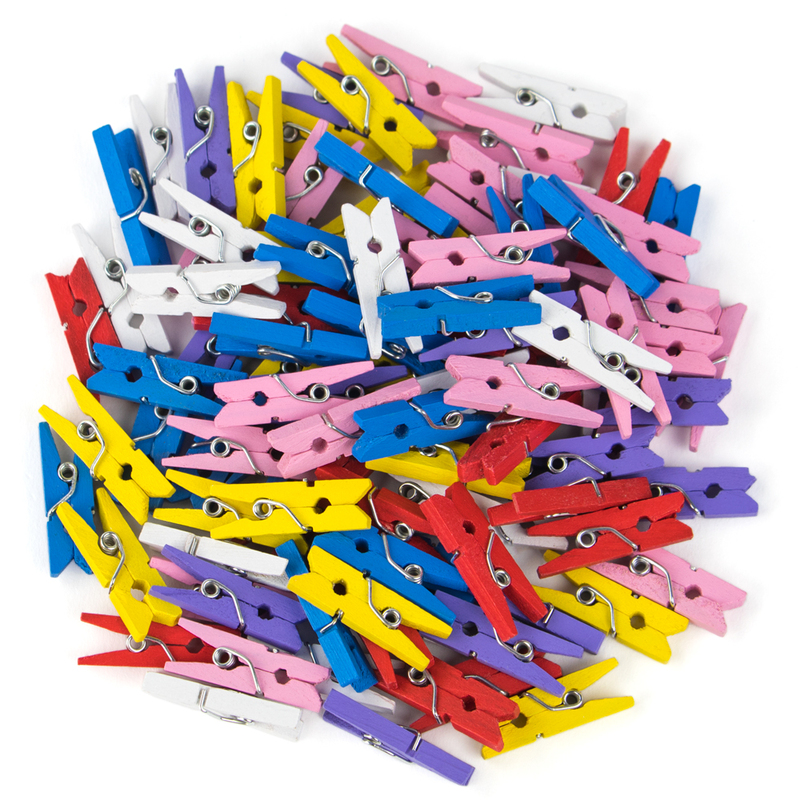 Minipins have all the typical features of normal clothespins, from the natural wood pieces to the coiled spring. Each value pack of Minipins includes 100 pins, which is plenty to outfit small classrooms and avid crafters alike. Measuring just 1" long, these small crafting accessories pack a lot of creativity into a little package. Why You'll Love Them: They're fully-featured, just tiny! Isn't everything cuter when it's small? 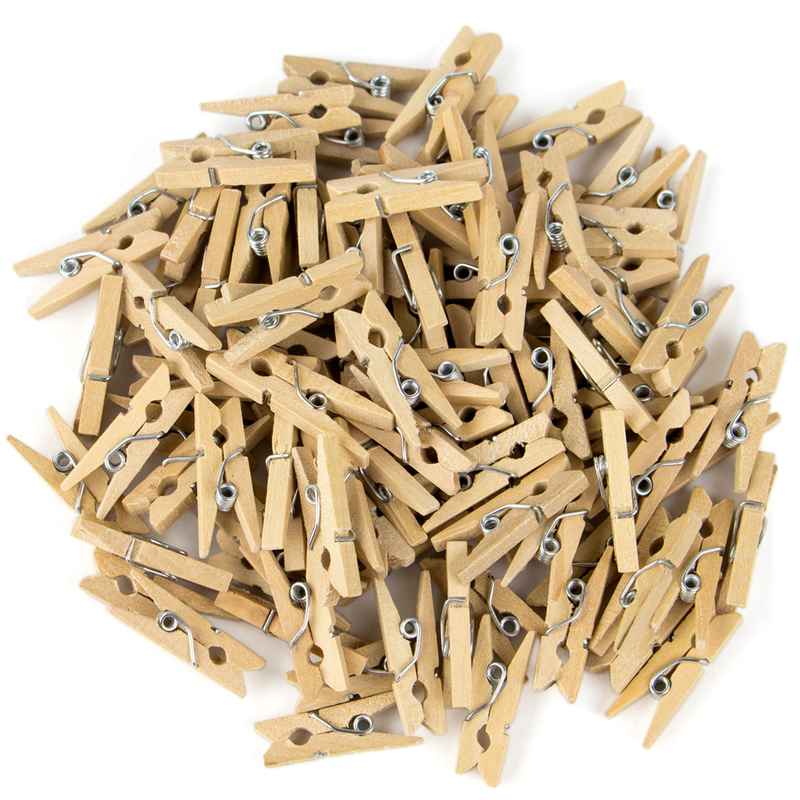 Minipins have all the typical features of normal clothespins, from the natural wood pieces to the coiled spring. Each value pack of Colorful Minipins includes 100 pins in 6 fun, bright colors, which is plenty to outfit small classrooms and avid crafters alike. Measuring just 1" long, these small crafting accessories pack a lot of creativity into a little package. Olive oil bags designed to accommodate your olive oils, vinegars and much more. These attractive black jute bags have a window to show off your gift. These bags are durable, eco friendly, sustainable and reusable. Patent Pending.